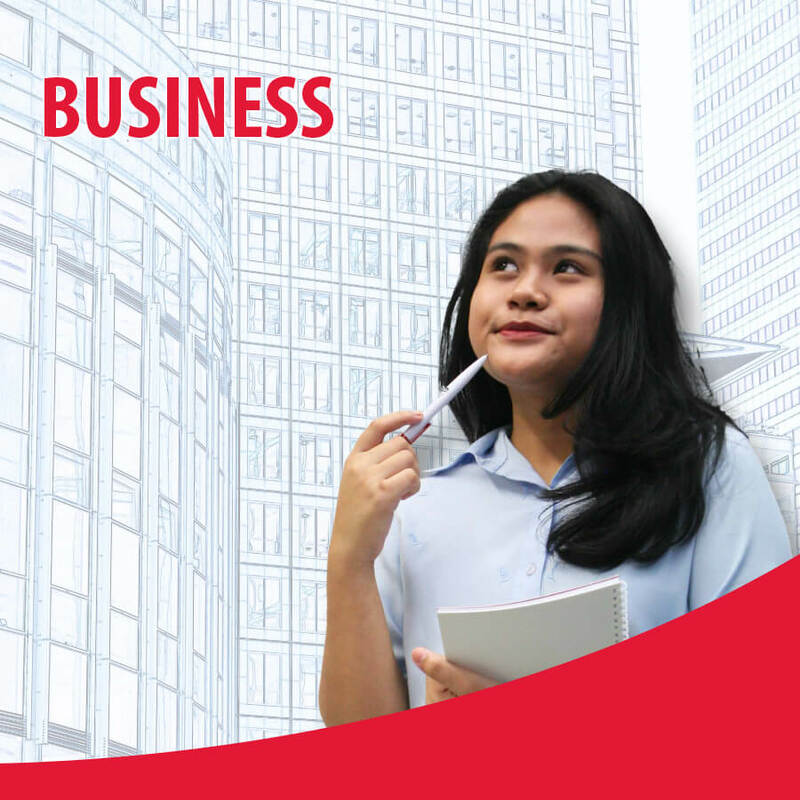 The BA (Hons) Marketing Management programme is a final year degree programme designed to cover the core knowledge and skills needed by the modern, professional marketer. The programme focuses on the planning and decision-making processes that are essential to effective marketing management. The programme offers learners the opportunity to develop knowledge and ability to use a range of marketing practitioner and research techniques, and to be able to contribute effectively in a range of marketing operational and/or strategic contexts. Students who successfully complete and pass the modules stipulated in the course structure will be awarded the Bachelor of Arts (Honours) Marketing Management (Top Up) from University of Northampton.